Everett Cox graduated from Auburn University with a BFA and received his MFA from the University of Georgia. 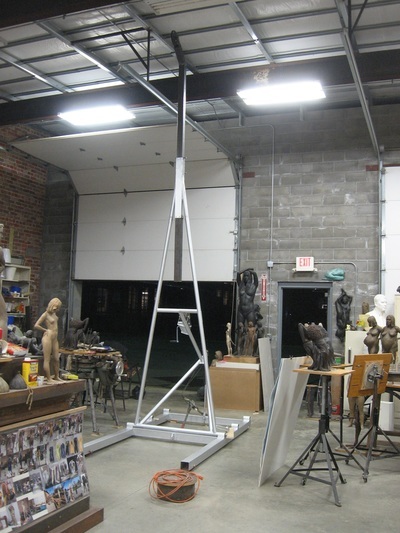 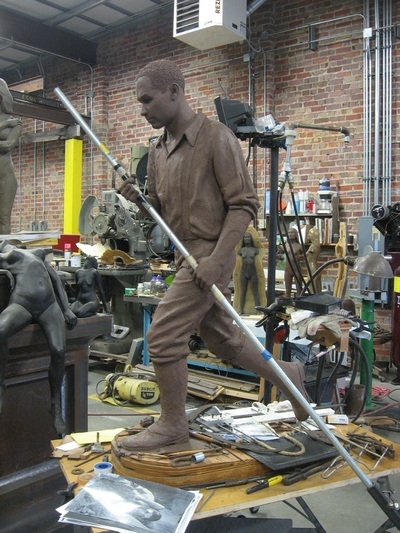 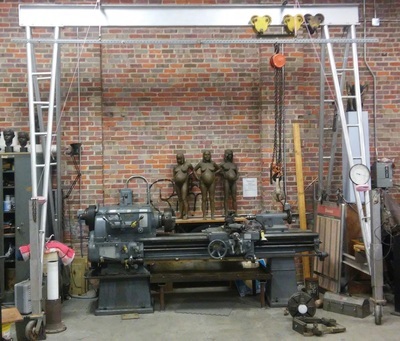 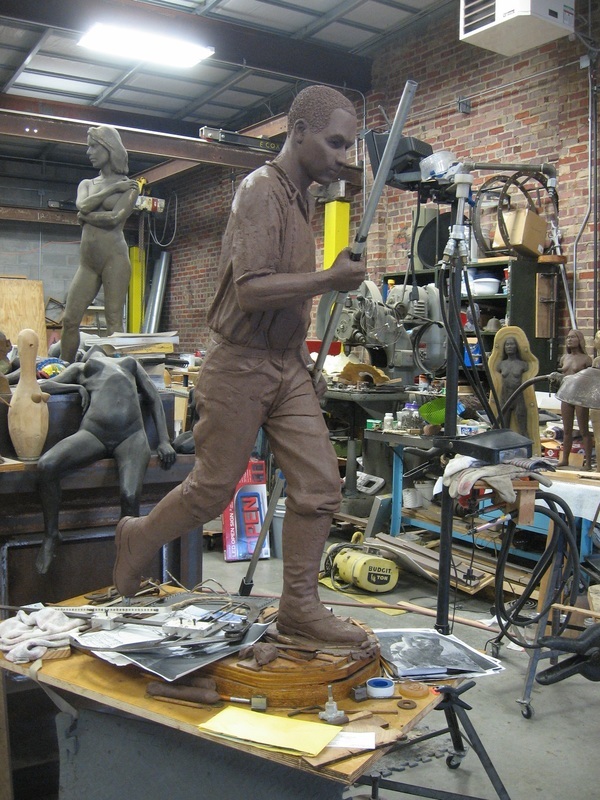 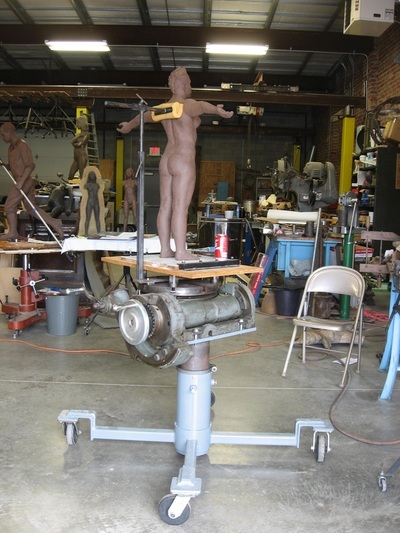 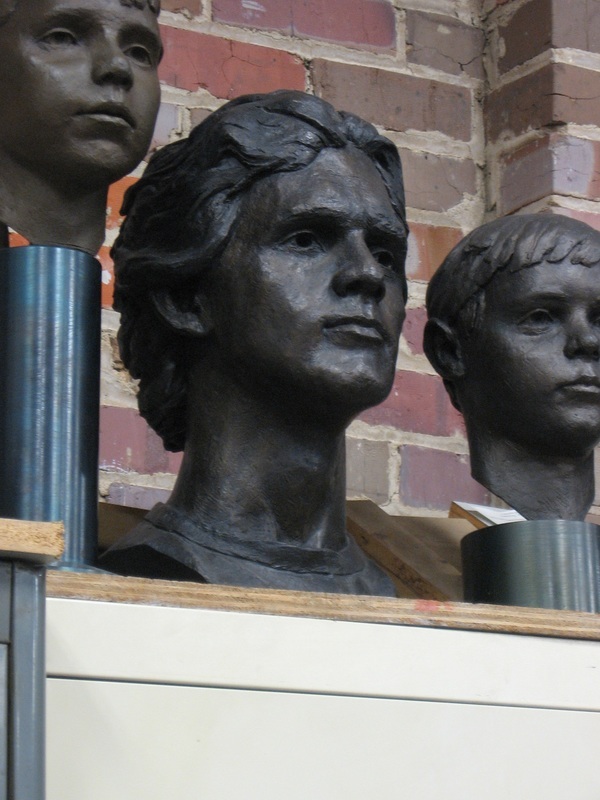 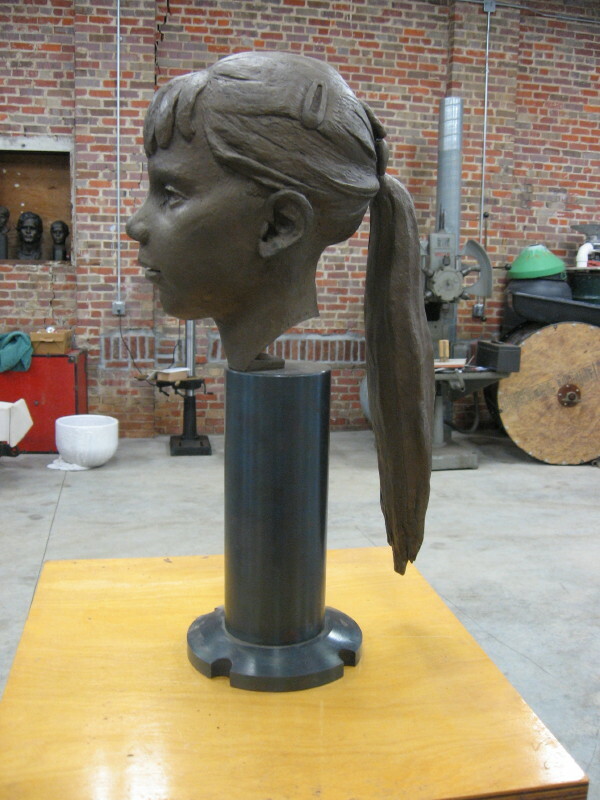 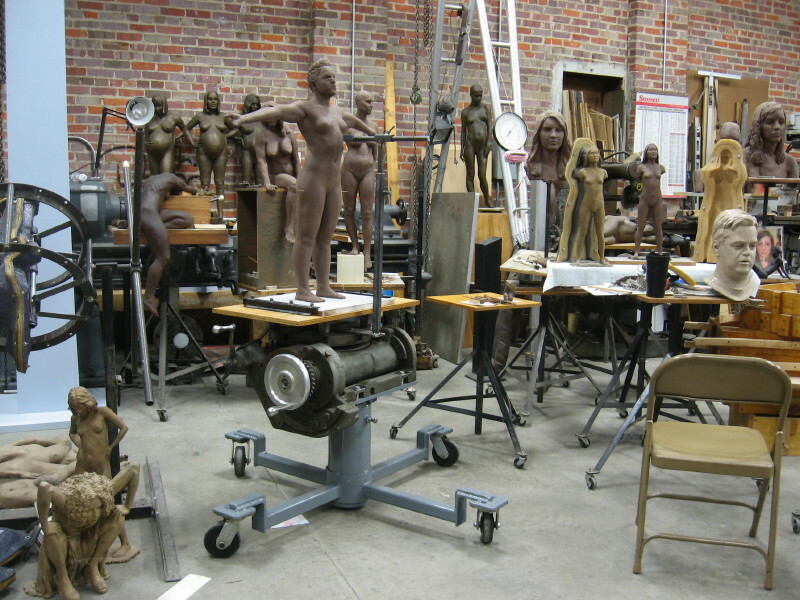 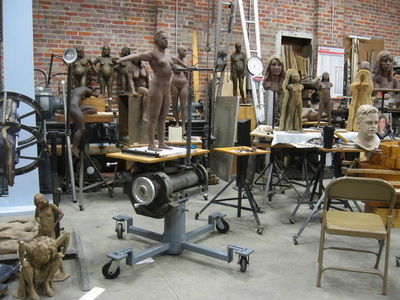 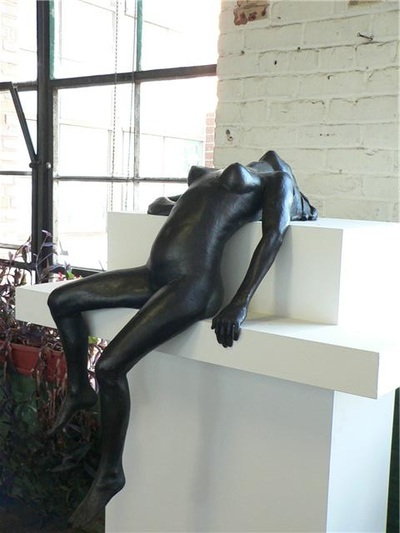 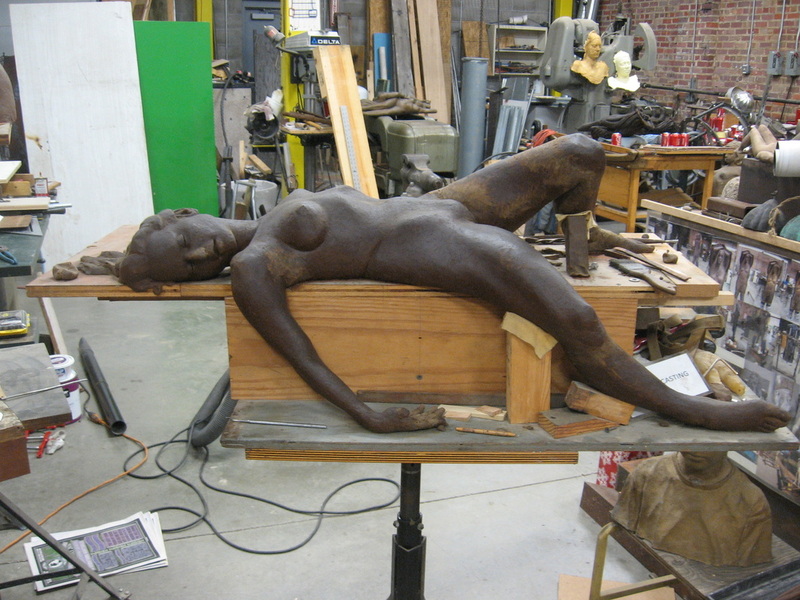 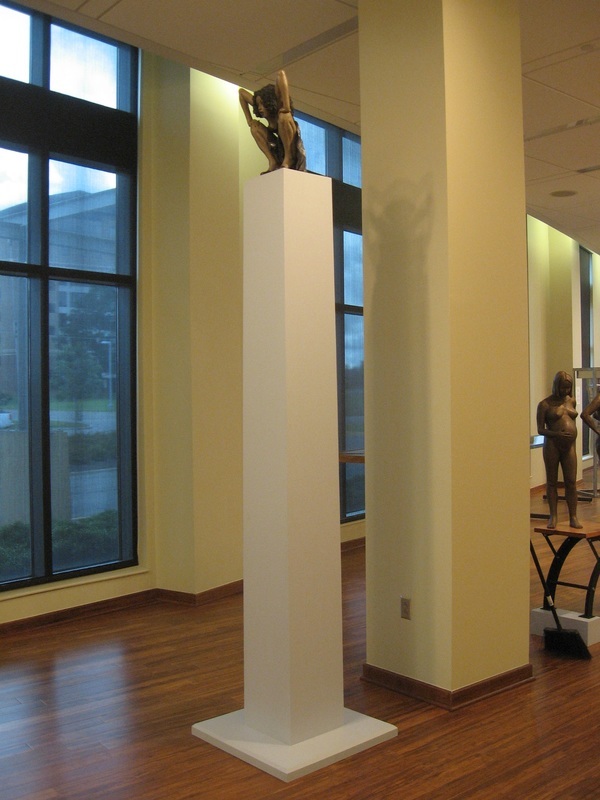 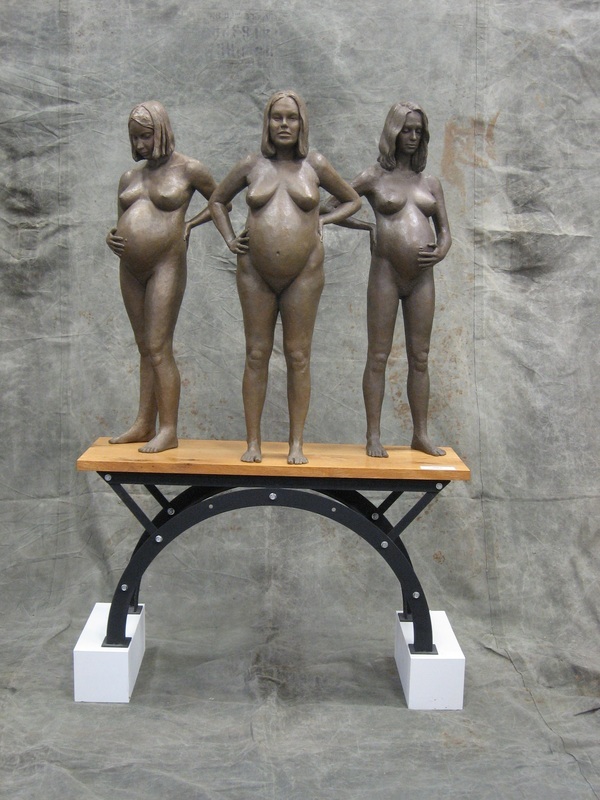 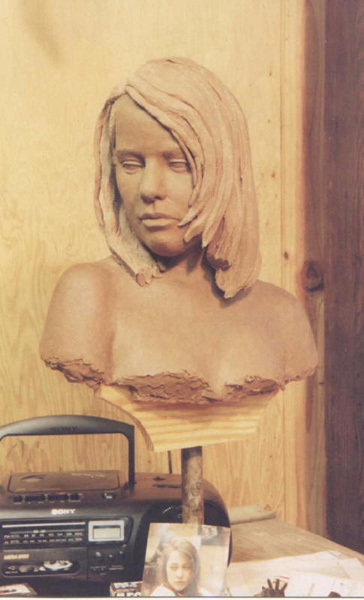 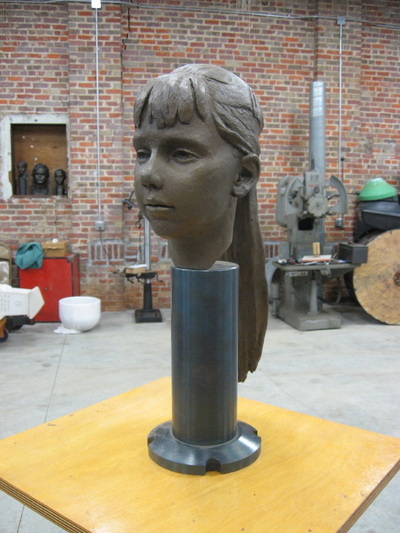 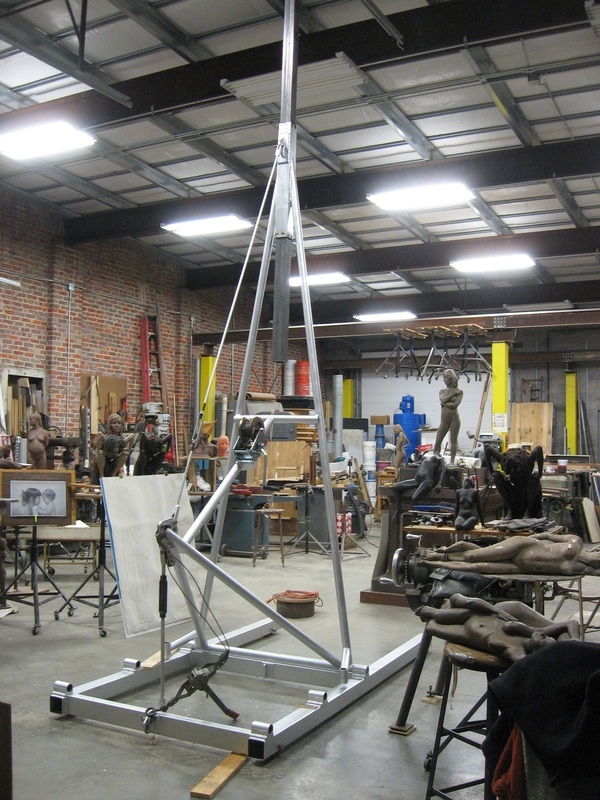 Cox sculpts and casts his works in his studio at Lowe Mill in Huntsville, AL. 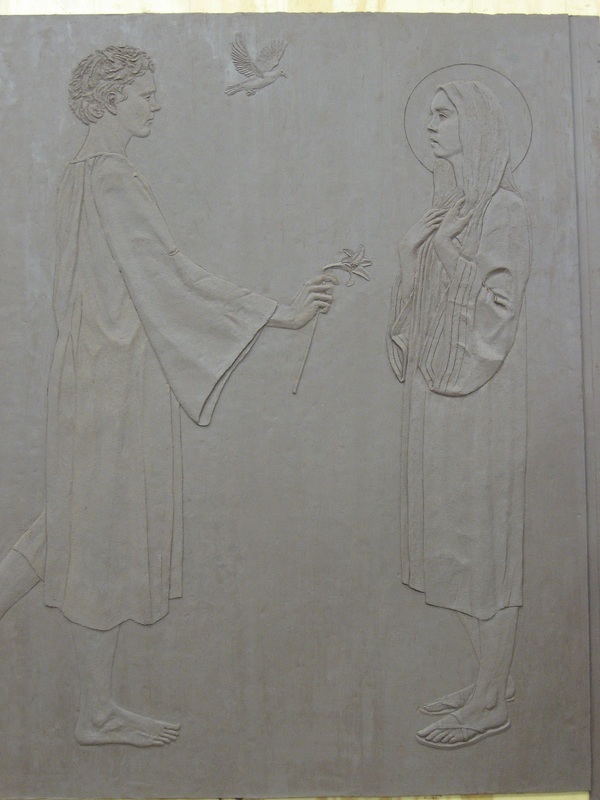 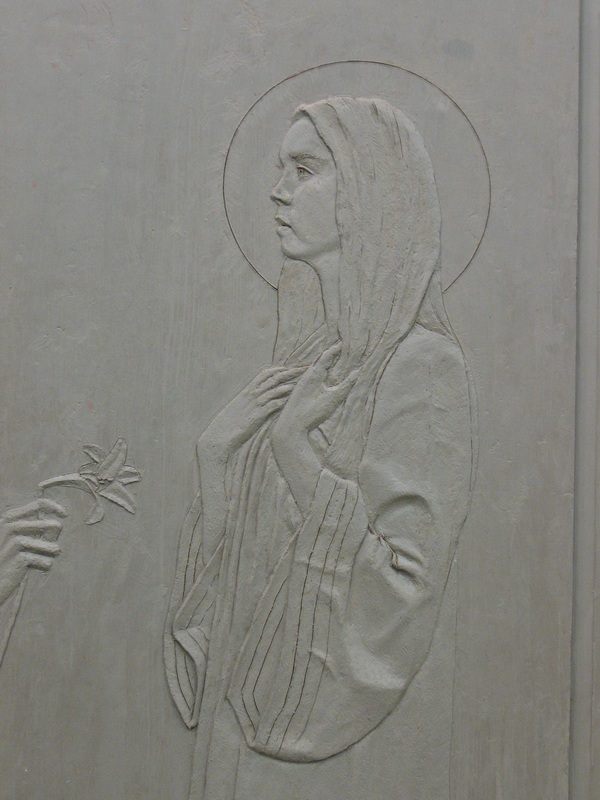 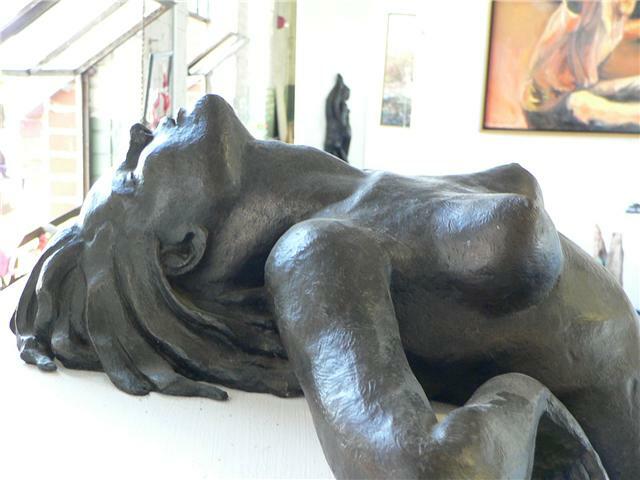 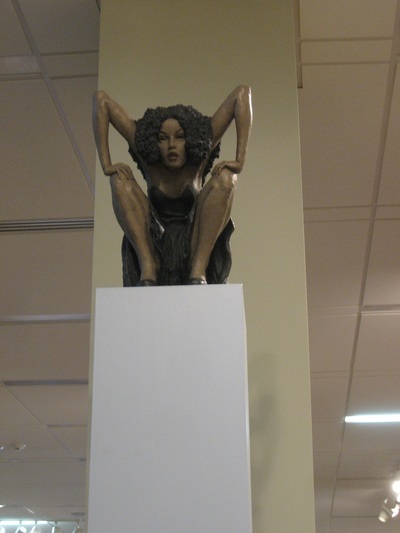 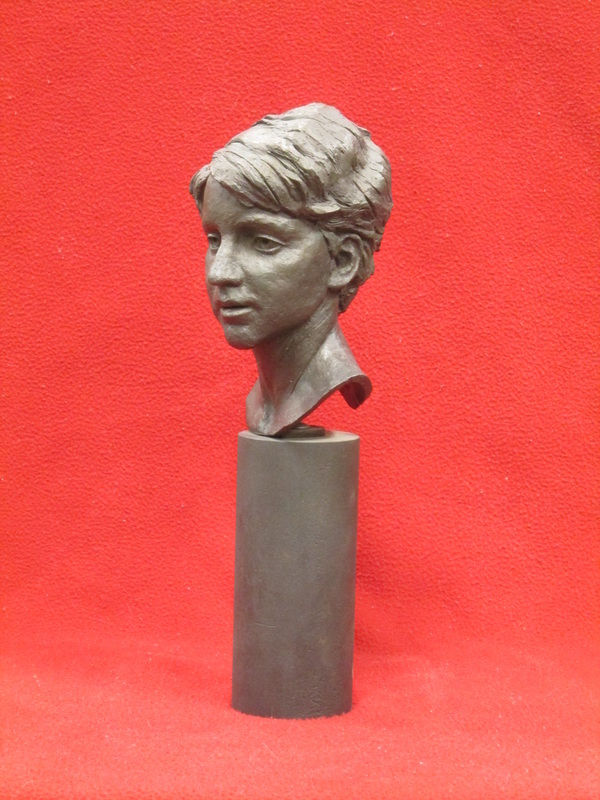 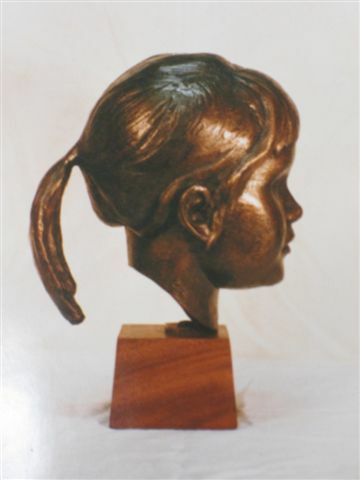 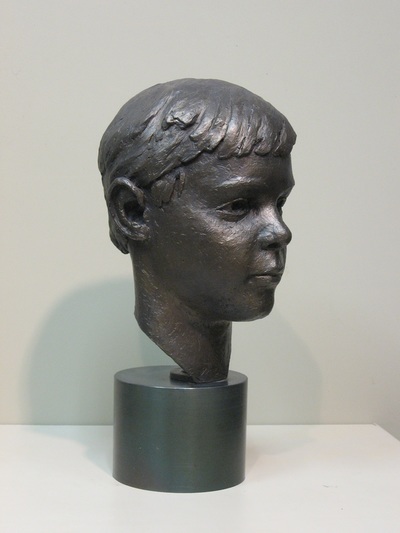 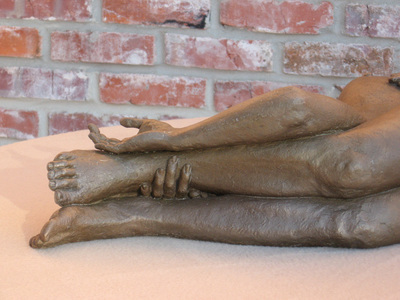 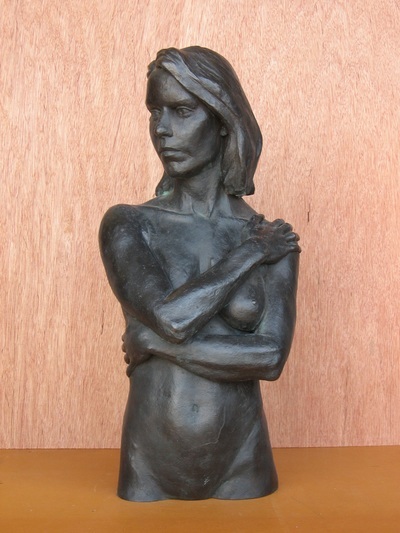 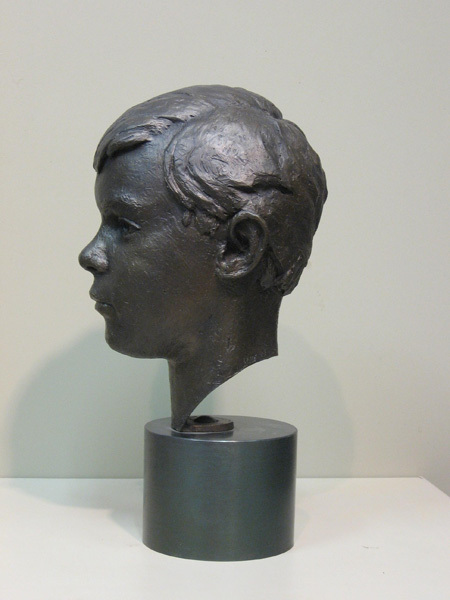 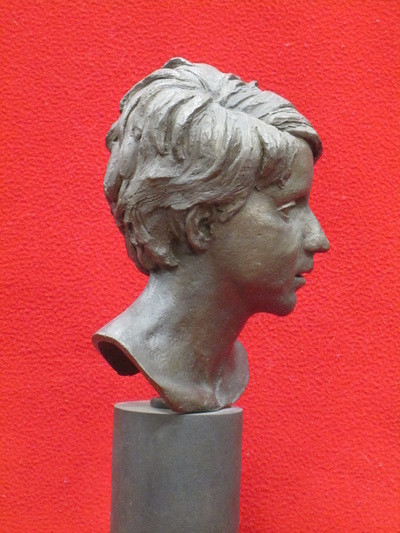 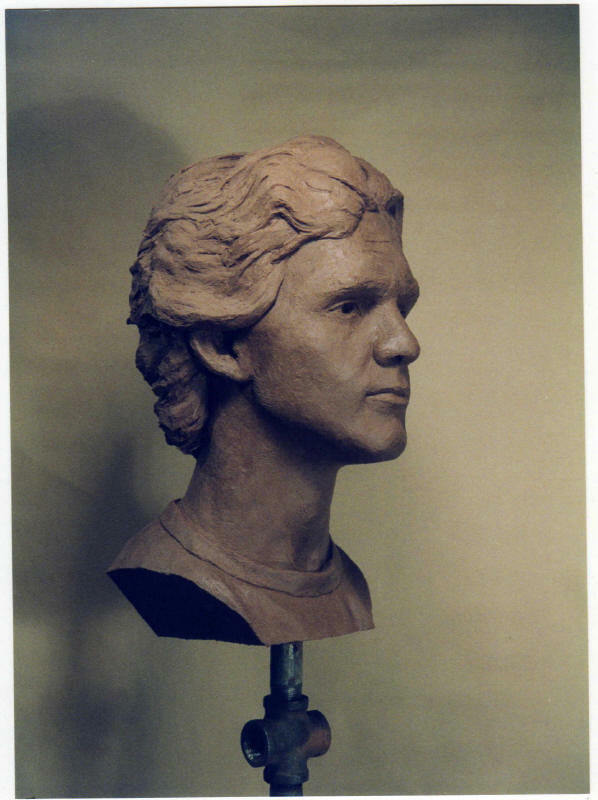 Figure sculpting and casting has been a subject of interest in Cox's work. 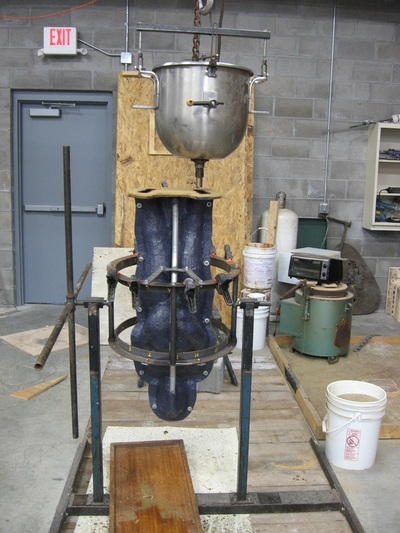 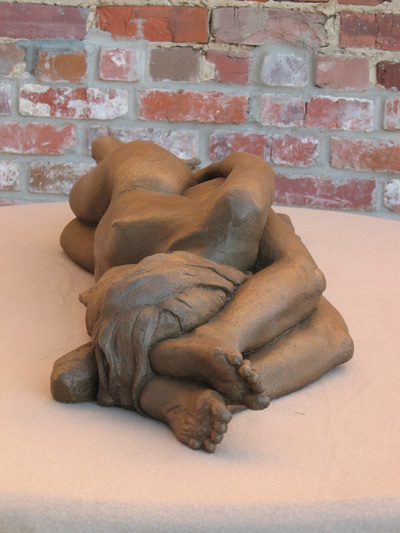 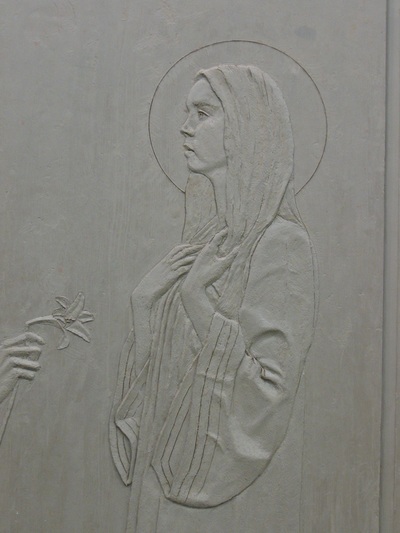 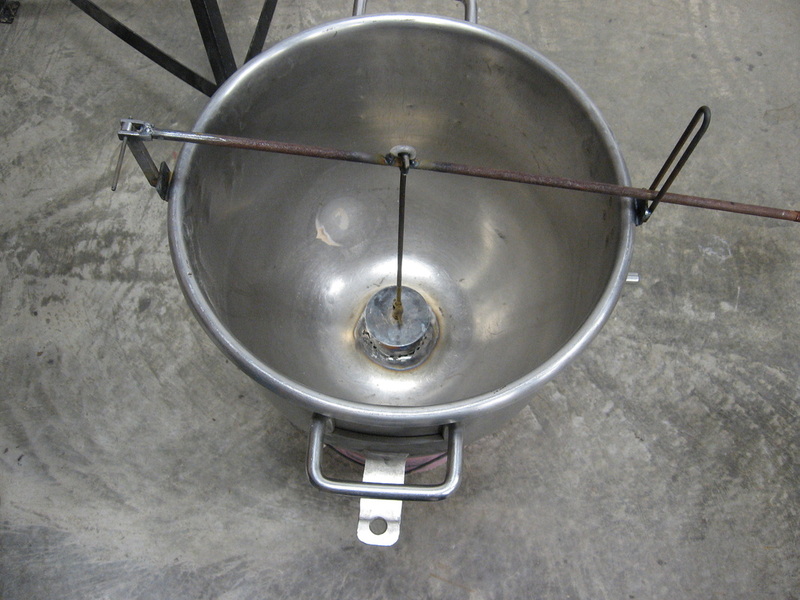 The two are conjoined in that to make a clay sculpture permanent in metal it has to be molded, reproduced in wax, invested, burned out, cast, cleaned, welded, chased and patinaed. 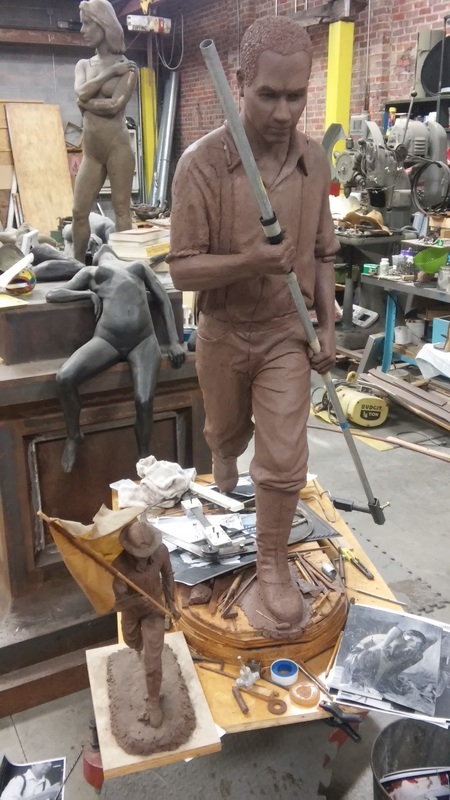 The dichotomy between the clay modeling and the soft forms of the figures and the heat of melting bronze, the force needed to make metal conform to one's wishes is the yin and yang of cast sculpture. 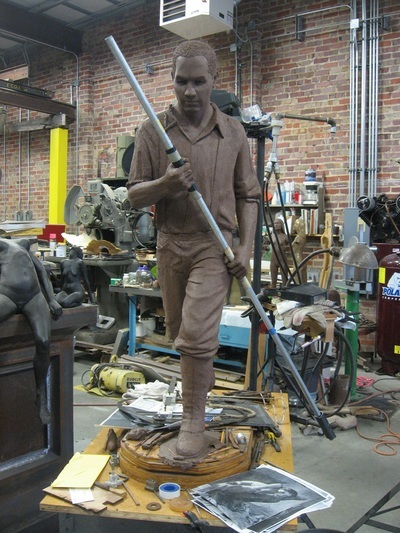 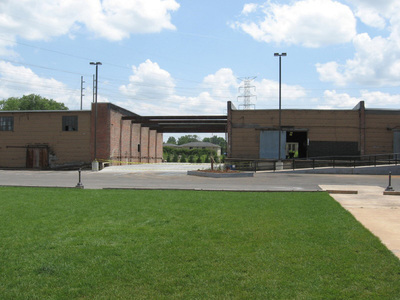 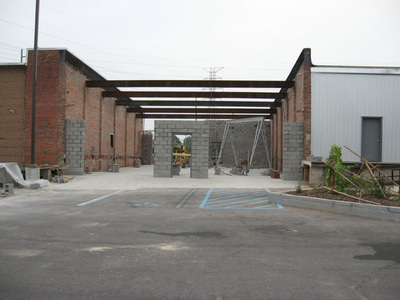 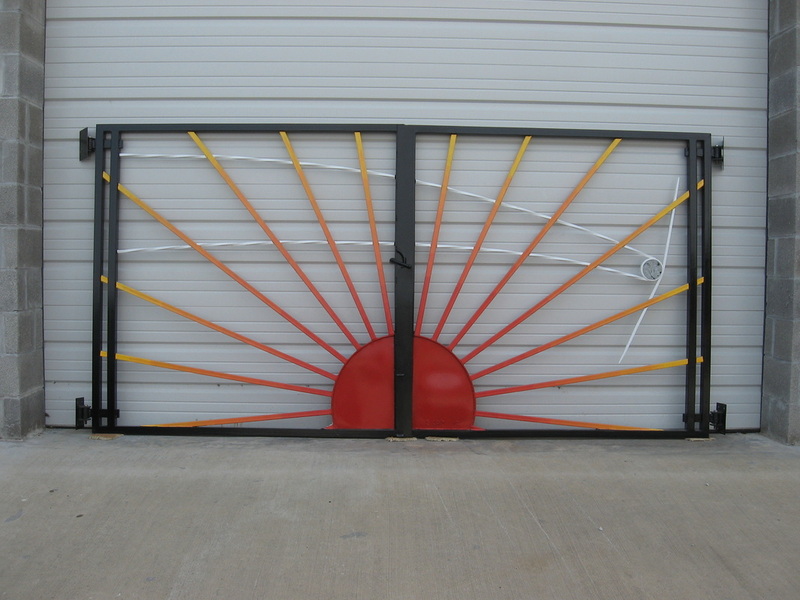 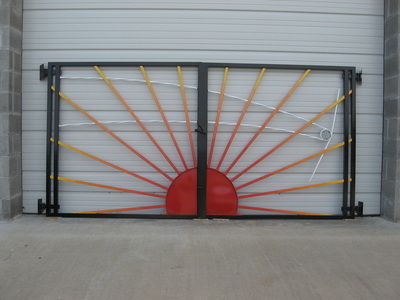 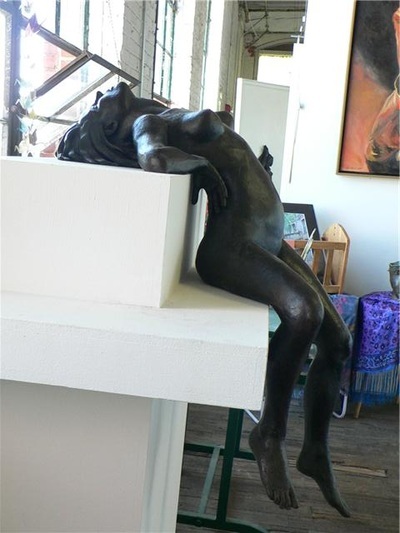 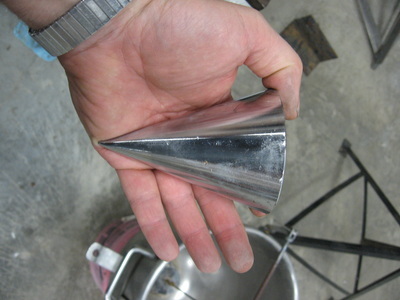 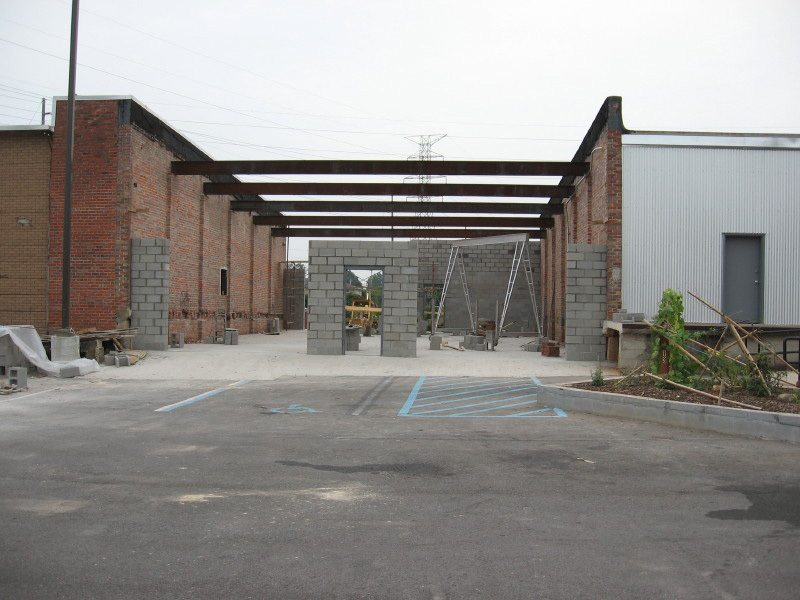 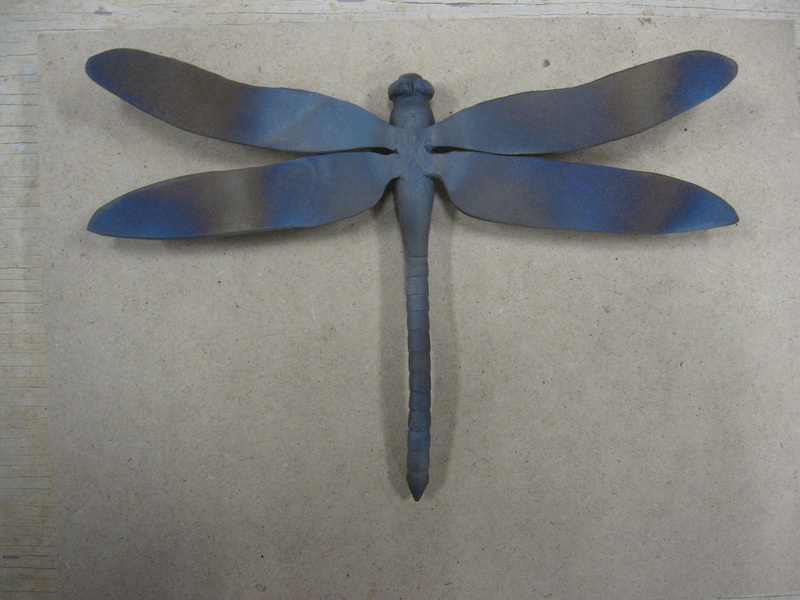 Email Everett if you have an interest in commissioning a new sculpture or purchasing one of the sculptures on this page. 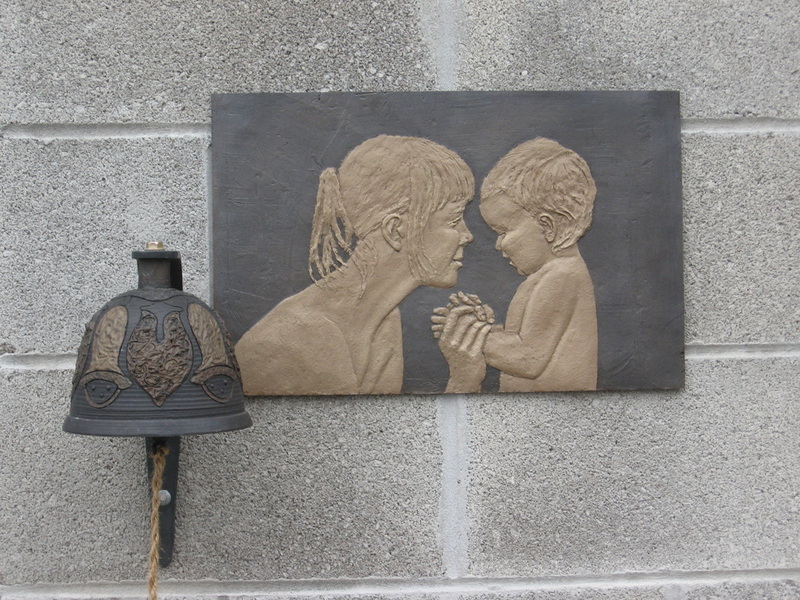 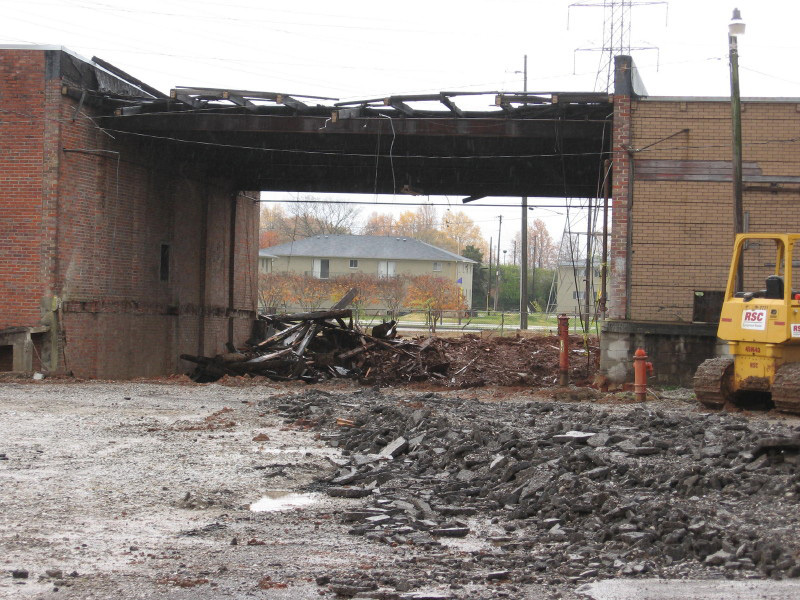 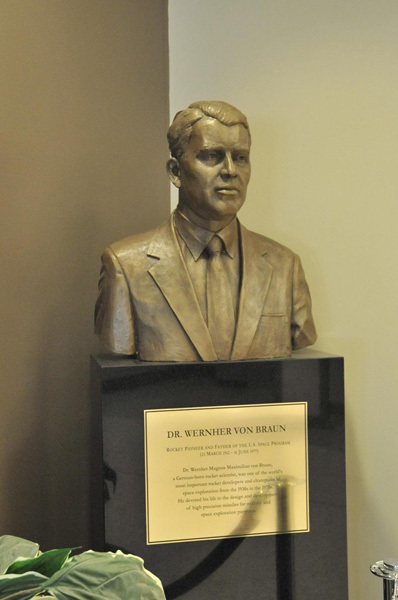 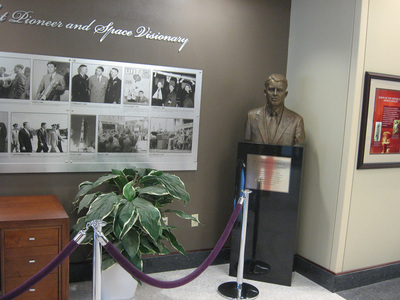 Everett also offers consultation services for other sculptors. 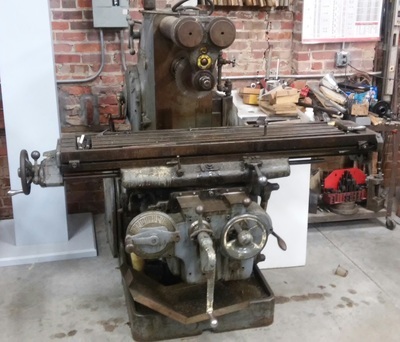 Everett would also like to hear from you if you would like to work as an apprentice, receive lessons about sculpture making, or if you would like Everett to guest-lecture at a school or university.